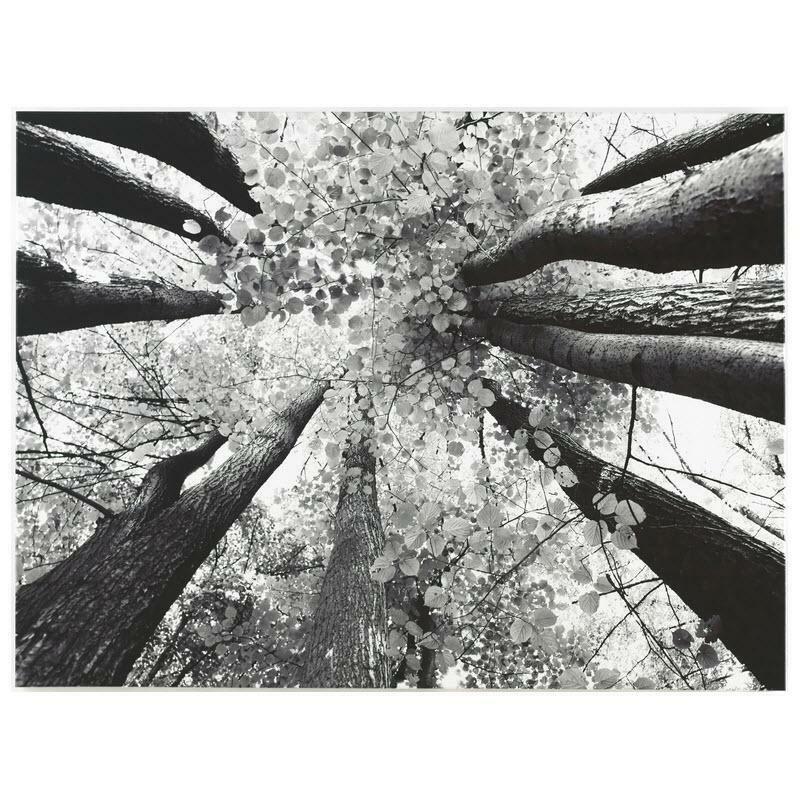 Tree gallery wrapped canvas wall art. Black and white. Giclee reproduction.